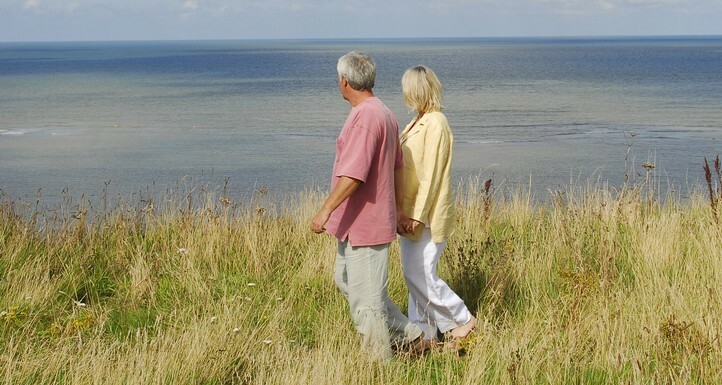 Located in a breathtaking clifftop location, Woodhill Park has magnificent views of the coastline and surrounding countryside. 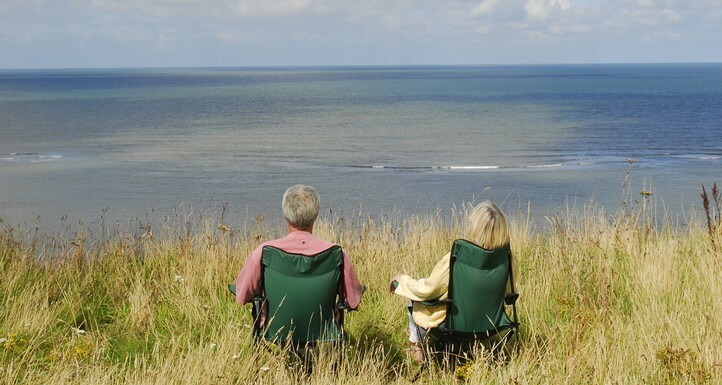 It's the ideal spot to sit back, relax and take in the inspiring natural landscape. 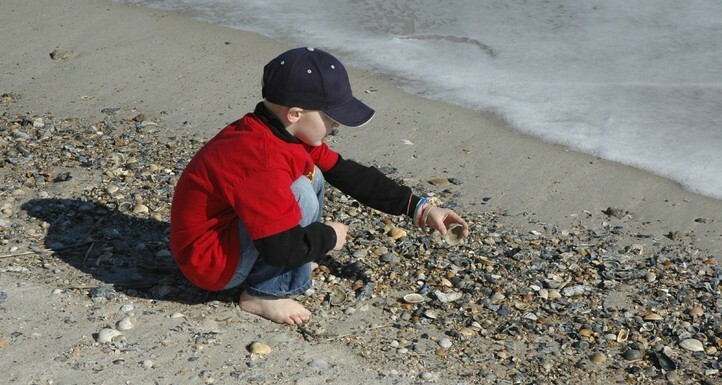 Everyone is welcome at Seashell Activities; family focussed seasonal activities with the emphasis on the natural environment. 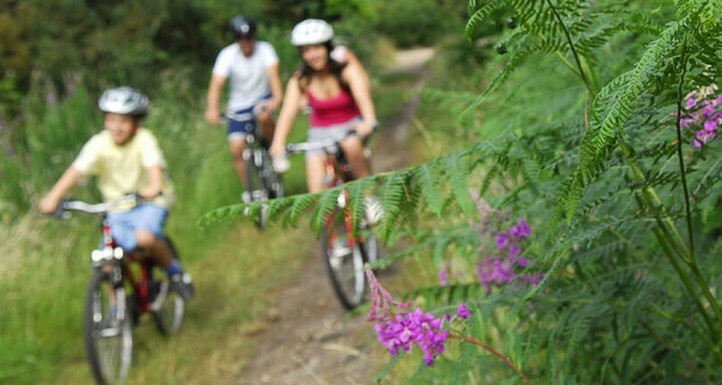 Woodhill Park is pleased to offer an extensive cycle hire service for all ages through Huff & Puff Cycle Hire. They are also able to provide information on a wide choice of routes suited to most abilities. 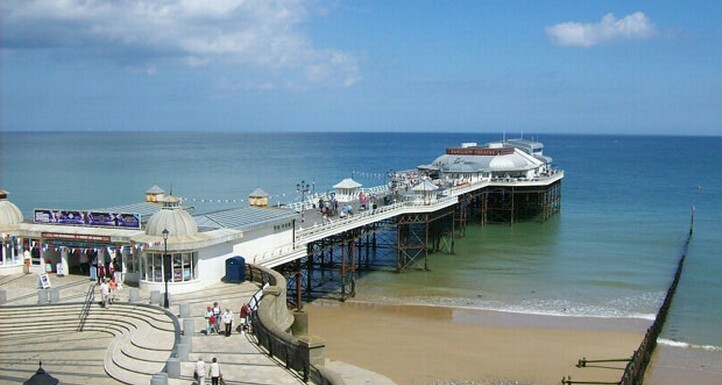 Situated on the East Coast of England, North Norfolk has over 40 miles of stunning coastline and fantastic things to do to keep the whole family amused.